Should proponents of legalizing cannabis in Illinois be worried about Representative Marty Moylan's (D-Des Plaines) House resolution? What he meant was: Who in the legislative process can be counted on these days to help derail bills which are deemed hostile to business interests? Give Governor JB Pritzker some credit: The man can give a good speech. 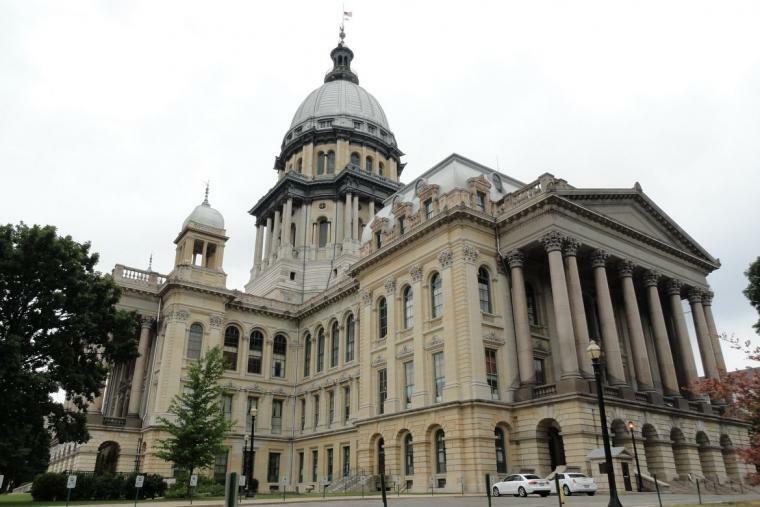 Governor JB Pritzker's administration has confirmed that its new public pension plan will slash $800 million from the state's scheduled pension payment next fiscal year, which begins July 1.